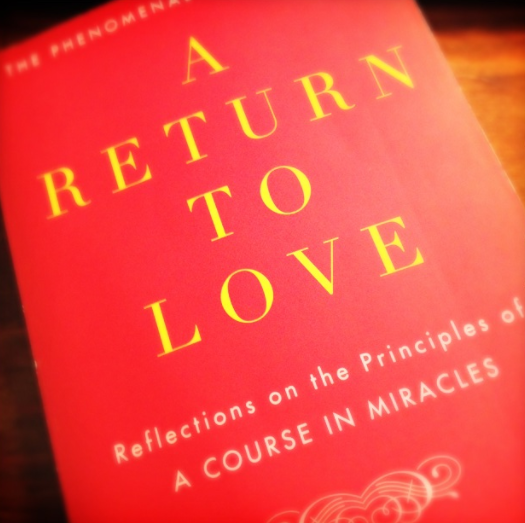 Marianne Williamson says that the miracle is a change in perspectives. When I first heard this with the advent of A Return to Love (1992) I really did not “get it”. I mean, could it really be that simple? A shift in thinking? It took me a while to understand the importance of perspective changes. 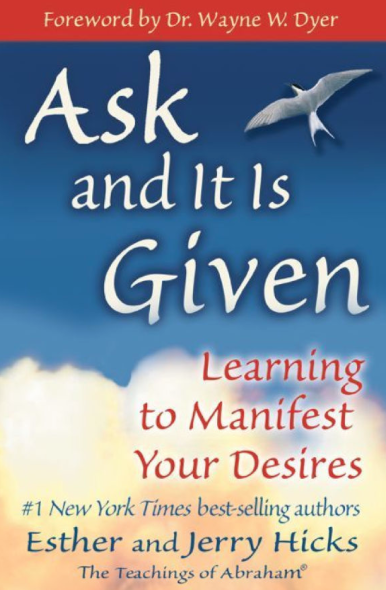 A while… and many books by our masters such as the Power of Intention by Wayne Dwyer and Ask and it is Given by Esther and Jerry Hicks (with information from Abraham). 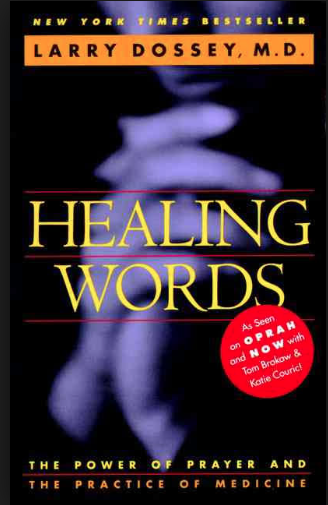 OR even Healing Words by Larry Dossey. NOW I get it, I SEE… Actually, it starts with a thought, then we add words to that thought and the energy of that thought moves to this reality. Aha! Thought becomes form, or in other words, a perspective shift. Well, I DO call it a shift in a healing, presuming that a person would like to feel better or at least have an understanding of possibility of healing. The more the thinking of the positive thought or the shift, the more the shift begins to happen. Though Esther and Jerry (Abraham) caution us about moving up a ladder of feelings to get to one that we actually can get to in our imaginings. If we reach too far, our brain won’t accept the goal, so we have to go in increments to accept each feeling without resistance. So, it makes so much more sense to me now. I understand being in the flow, perspectives as miracles and moving thought to form. I may ask, in a healing, for a shift in perspective, as a mutual goal and perhaps the perspective is simply one of relaxation or release rather than ridding the body of the cancer within. For indeed, it happens in steps and the process or journey is the miracle.